If you have a need for speed, then owning a go-fast, high-performance boat might be for you. Also sometimes referred to as "Cigarette Boats", high-performance or racing vessels are often very sleek with extremely powerful engines. High-performance boats can be powered with high-horsepower inboards, multiple outboard configurations, or stern drive engines that can reach speeds in the hundreds of miles per hour. One attribute often seen on high-performance boats is a deep-v hull that helps it cut through waves easily and maintain its high speed. The bow is often very narrow and closed so that it can maintain its performance. Any guests on board generally sit in the cockpit and near the helm. 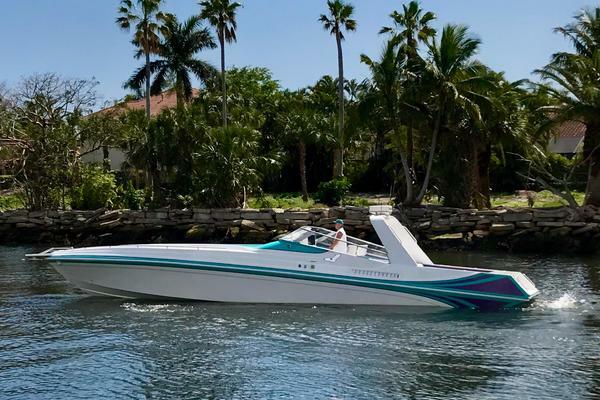 There are many used high-performance boats on the market today from builders like Cigarette, Fountain, Formula, Nor-tech and others that vary in size, capability, condition, and of course, price. 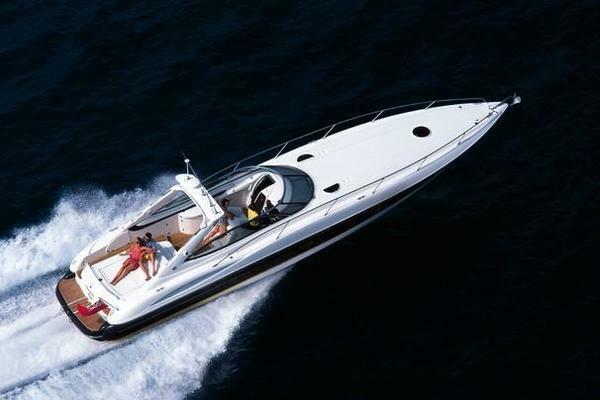 If you are considering purchasing a used racing boat or used high-performance boat, it makes sense to employ the services of an experienced, professional yacht broker. The team at United has years of experience helping customers find the perfect boat and it costs you nothing. 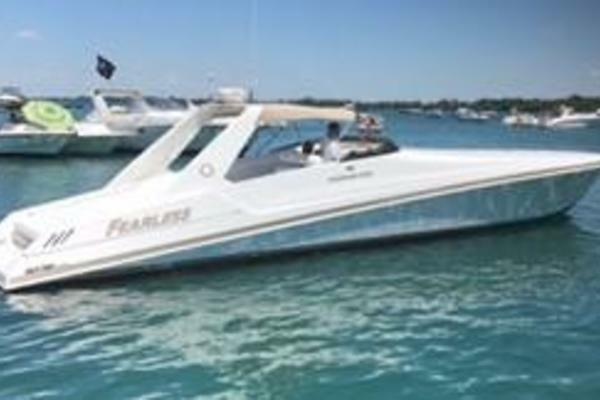 Let our team of brokers negotiate on your behalf when it comes to the purchase of your high-performance boat for sale.